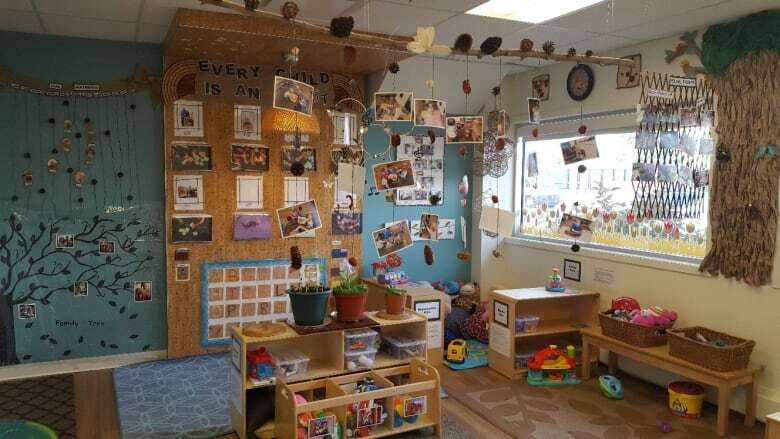 Finding a child care centre close to home is a struggle for many parents, but according to a recent report, it’s hardest in southwest Edmonton. 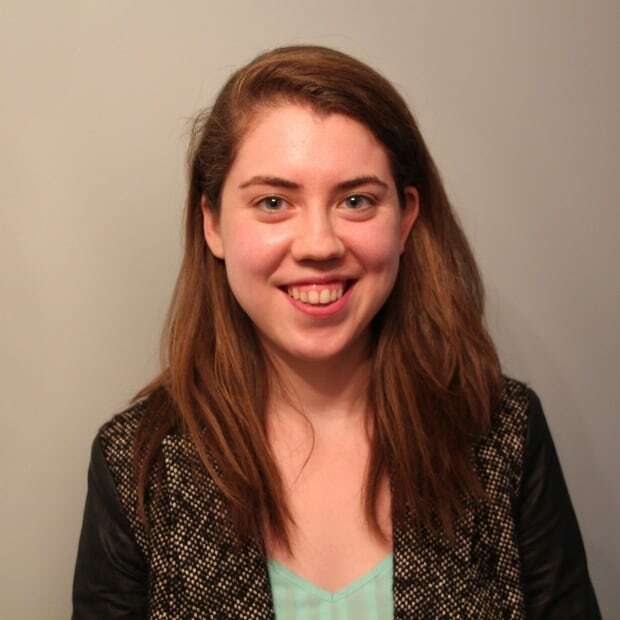 Six months before Ally Badry planned to return to work, she started searching for child care near her home in the Allard neighbourhood. She was surprised there were so few child-care centres, and also struggled to find somewhere along her commute. Many centres charged fees (some upwards of $100) just to remain on a wait list, and one claimed its wait list was more than 24 months long for infants. "You basically had to have your name on the list before you were pregnant," she told CBC News. Finding child care close to home is a struggle for many parents. But a recent report found that in Edmonton, spaces are hardest to find in the southwest part of the city. Economist David Macdonald's recent report on child-care deserts for the Canadian Centre for Policy Alternatives — a left-leaning think tank — found the coverage rate for Heritage Valley was just 12 per cent. That means there are enough licensed child-care spaces in the area to serve just 12 per cent of the non-school-aged children who live there. The report calculated coverage rates across the country by comparing 2016 census data with the number of licensed child-care spaces (sourced largely from publicly accessible provincial websites in 2018) within postal codes. The report defines a "child-care desert" as any postal code with a coverage rate of less than 33 per cent. About one-third of children in Edmonton live in child-care deserts, according to the report. The data suggests many parents find child care outside their neighbourhoods. Many likely prefer taking children to a centre or day home close to work or school, but some parents told CBC News they chose options farther away because none or few existed close to home. They described lengthy and stressful searches. Deanna Santer, a parent in the Heritage Valley area, said she contacted more than 30 centres (at least 10 day cares and more than 20 day homes), and because of concerns over cost and quality ended up putting her name down for spots outside her neighbourhood. Wendy Vargas said she also encountered long wait lists and a lack of options in southwest Edmonton during her search last year. "In the end, it was cheaper and just made more sense for our family to fly in my aunt from El Salvador, to bring her here to watch my kids," she said. Finding child care can be even harder for parents who don't work standard hours. 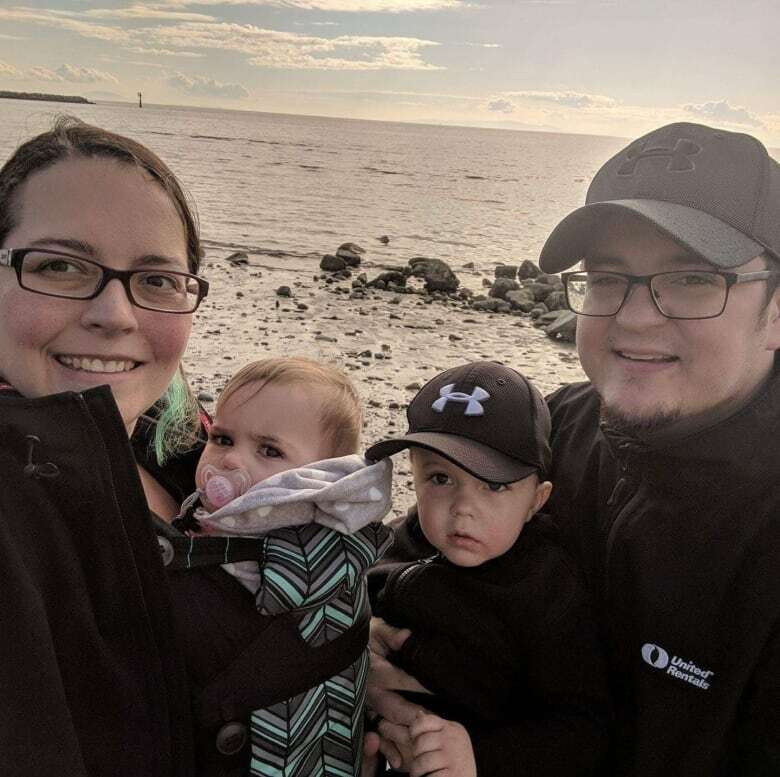 There are more child-care centres on the east side of Queen Elizabeth II Highway, in Summerside, but many have long wait lists — especially for infants. 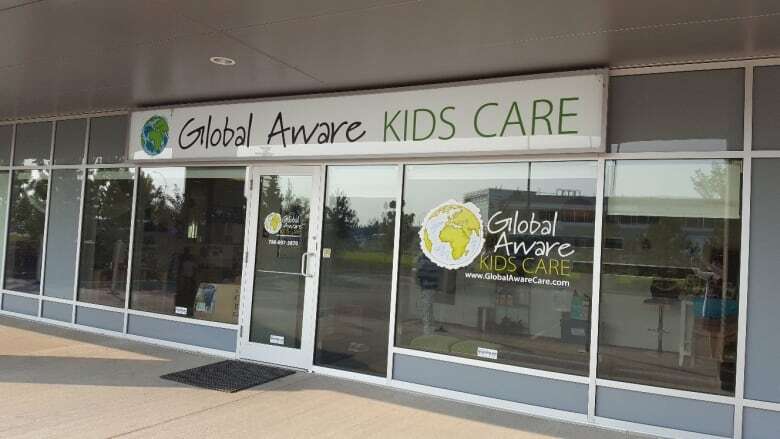 "We do find people are coming this way because they need to, because there's nothing in Rutherford, for example," said Allyson Bonkowski, who owns Global Aware Children's Care. Her company runs an early learning centre in Summerside and an out-of-school care centre on Ellerslie Road. Bonkowski said one advantage of choosing a local child-care centre is building relationships with other families in the neighbourhood. "When you can put your kids in day care that's near your home, you're really becoming part of that community," she said. Bonkowski said she has tried to open a centre in the Heritage Valley area but couldn't find any interested developers. Child care is one of the pillars of End Poverty Edmonton's strategy to end poverty within a generation. Since January 2017, a steering committee has been studying the state of child care in Edmonton and brainstorming short- and long-term ways to improve the system. Rob Buschmann, a postdoctoral fellow at the University of Alberta's faculty of extension, has been working with the committee for the past year. He said census data and provincial databases are a good place to start, but they don't provide the full picture of how well Edmonton's child-care system is working. "There's a big gap in our knowledge, and that's unlicensed care," he said. The province doesn't track, for example, how many parents willingly choose to stay home with their children, or how many people are choosing unlicensed child-care options. Other cities regularly survey parents, operators and community members to identify child-care needs. Richmond, B.C., for example, has been conducting needs assessments and creating five-year strategies since 1995. One problem identified in that city's most recent strategy was operators' difficulties serving children who require extra support and a lack of staff qualified to do so. "We need to look a little closer," Buschmann said. "And I think, not just doing that for Heritage Valley but doing for all of Edmonton, is a worthwhile pursuit."